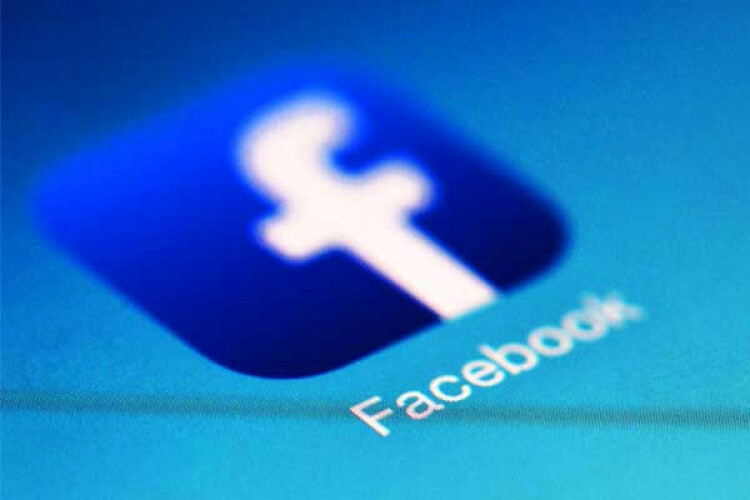 Facebook with the help of Cisco Systems ‘s Taleo Security identified 74 cybercriminal groups that illegally occupied on the marketplaces with their services. These groups had 385000 members, who were located easily since FB's algorithm automatically suggest similar groups. Talos identified & revoked such groups which were functioning from 8 years. FB removed them due to policy violation against spam & financial frauds.